Finding Halloween activities in Orange County isn’t hard to do, but choosing between all of them is! This year is going to be even bigger than the previous years because everyone is finally realizing just how much fun the spooky events are. 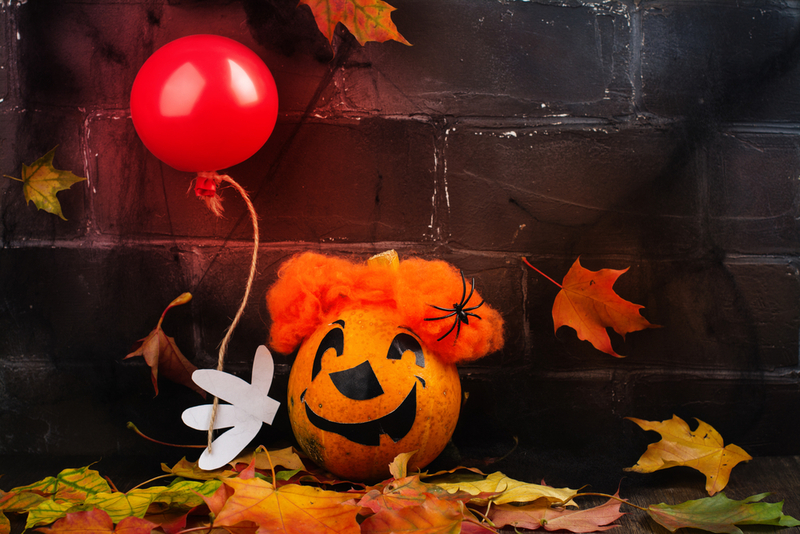 Plus, there are tons more family friendly options this year than ever, so you don’t have to wait until trick or treating to get the kids involved. With years and years of just decorating the park during Halloween, Disney finally got in on the action and created a family friendly experience where adults and children alike get to dress up and trick or treat together! You didn’t misread that; everyone gets their own candy, both adults, and kids. It not only gets you out as a family, but it lets parents (and non-parents) get to rekindle the feeling they had as a child when they used to go house to house getting candy. This isn’t the only feature of Mickey’s Halloween Party that you won’t want to miss. There are themed decorations, bags, collectors pins, spooky Disney villains, the Headless Horseman who leads a special Halloween parade, and the Halloween Screams fireworks show. Adolescents and brave kids can make the trip, but leave the little ones at home because this is one Halloween event that is meant to scare your socks off! Knott’s Scary Farm has been a staple of SoCal scares for several years, and they are frequently changing the chills and thrills with each passing year. The main attraction is the many creepy themed mazes scattered throughout the park, but there are tons of other cool features to enjoy! Among the attractions are all the usual rides like Ghostrider that will be fully functioning during the festivities, numerous shows including Elvira’s Last Show (a stage show), and cast members running around the park scaring all who dare enter. Knott’s Scary Farm is a classic destination for all of the true Halloween junkies out there! Tanaka Farms Annual Pumpkin Patch is a blast for the whole family! It also happens to be the most affordable to make our list, with free parking and $2 entry daily. If you’d like to ride the wagon that takes you on a tour of the 30 acres, it only costs $5 for anyone over the age of 2. This is one place that the kids will absolutely love! Not only are there thousands of pumpkins of all shapes and sizes, but there is free face painting, balloons, and even a pumpkin cannon that shoots real pumpkins into the hills nearby! There are several other places that you can go to get your Halloween thrills, some of them year-round. There are even locations that require you to sign a waiver because they are so scary. 17th Door is one such location. These aren’t for the faint of heart, so research it before going! Escape rooms are another awesome way to get into the Halloween spirit, and the good news is that most operate all year. They have horror themed problem-solving adventures that require you to solve the game to get out of a room within a certain time, or you fail. Some are based on ideas like the movie Saw, and others require you to keep a pathogen inside to save the world! There are several different escape room locations throughout the OC, and each has their own unusual style! If you’re as excited about all the family outings in Orange County as we are, why not move here? Contact us today to learn more!